(Guitar Chord Songbook). 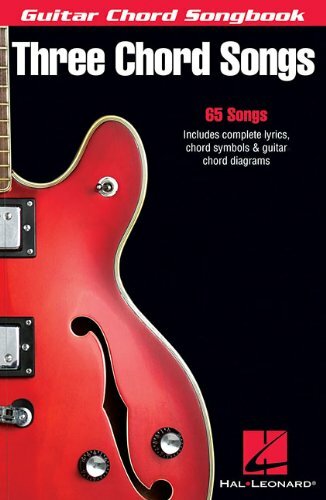 This small 6 x 9 book provides chords and lyrics for a huge selection of great, easy-to-play pop songs 65 in all! Includes: All Apologies * All Right Now * Barbara Ann * Candle in the Wind * Gloria * La Bamba * Lay Down Sally * Mony, Mony * Rock Around the Clock * Rock This Town * Werewolves of London * You Are My Sunshine * and dozens more.